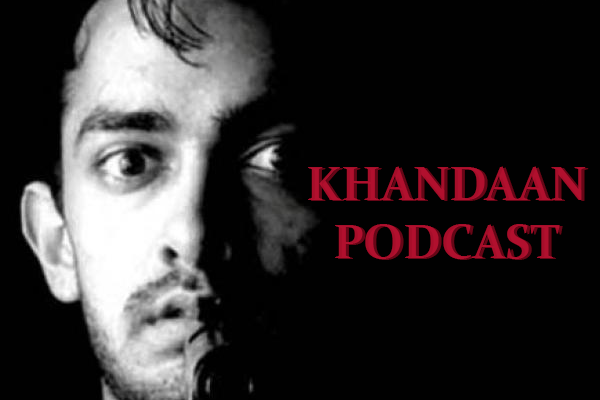 Welcome to Episode 23 of the Khandaan podcast in which we welcome Shivani Tripathi (@Shivani510) writer for The Aerogram, Brown Girl Magazine, The NRI and the return of friend of the show Anisha Jhaveri (@Jhavanis). In this episode, we go back to one of the earliest releases of Aamir Khan, Raakh- directed by Aditya Bhattacharya. The movie is tough to find even though there was a Redux version released in theaters, the home release was stalled. The movie also stars Supriya Pathak and Pankaj Kapur but they don’t share any screen time together. The movie was a box office failure but has been gaining some critical acclaim after the redux version released in festivals. We also discuss how the latest season of Koffee With Karan has been working for us. The emergence of box office draws Ayushmann Khuranna (Vicky Kaushal, Rajkummar Rao) and if there is a changing of the guard for Bollywood heroes. Asim also forces everyone to watch the new song promo for Zero, Mera Naam Tu as he wants to talk about his favorites as usual. If there are movies or guests you would like to see featured, do remember to drop us a line at upodcasting@gmail.com. We have also brought back the listener’s poll so head out to the link below to choose which 2014 movie we’ll be discussing on the next episode!